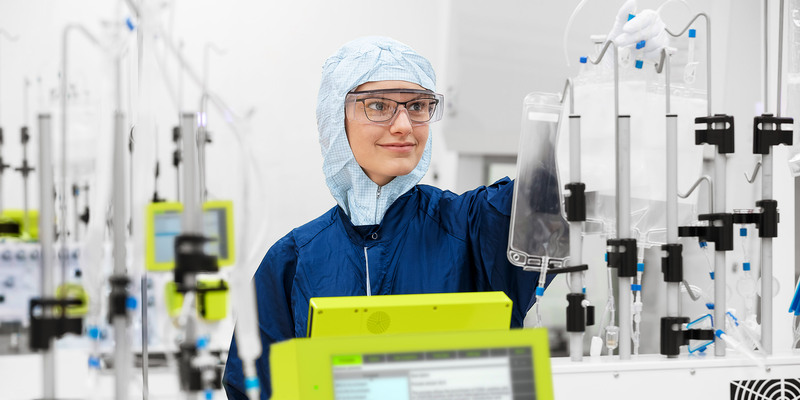 In December 2018, Miltenyi Biotec once again hosted the unique CARAT training event on GMP-compliant CAR T cell manufacturing at the company’s headquarter in Germany. After the first successful training of its kind in 2017, this event sparked an even greater interest, attracting many scientists from all around the world to apply for participation. During the five-day training course, the five selected attendees were able to gain comprehensive insights into practical, regulatory, as well as scientific aspects of CAR T cell production. The goal of the training was to enable trainees to independently perform automated manufacture of cellular products, while being able to handle common process steps including GMP logistics, monitoring, and troubleshooting. Therefore, the course covered an introduction to Miltenyi Biotec’s cell separation technology, the CliniMACS Prodigy® System, and the T cell transduction (TCT) process. The attendees learned all about the different process phases from cell selection and activation to transduction and expansion. Besides gaining familiarity with the process and the instrument itself, the scientists also learned about regulatory requirements, including trial design, approval, and the preparation of Investigational Medicinal Product Dossiers (IMPD). As part of the training, a guided tour of Miltenyi Biotec’s premises including its in-house cell factory facility provided firsthand insights into the company’s GMP activities, instrumentation, and reagents for clinical trials. Once again, the CARAT training event was a unique mix of learning, sharing, and networking, while providing both conceptual and applied knowledge. Extensive hands-on exercises and open exchange of knowledge helped to quickly deepen the attendees’ expertise. During the five-day training course, the five selected attendees were able to gain comprehensive insights into practical, regulatory, as well as scientific aspects of CAR T cell production. 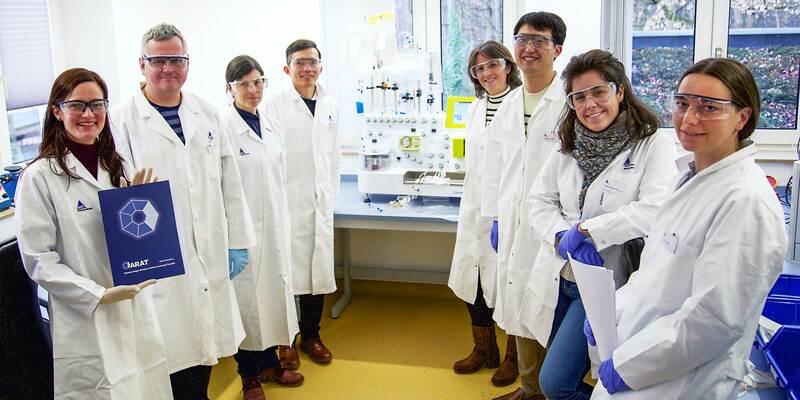 From left to right: Manal Hadenfeld (Training coordinator), Marek Ussowicz, Zelia Gouveia, Joe Thuan Lim (Trainer), Miriam Lopez-Parra, Kyung-Nam Koh, Rebeca Bailén Almorox, Sybille Krauß (Trainer).